Mr. Henneman joined Cerberus in 2015. 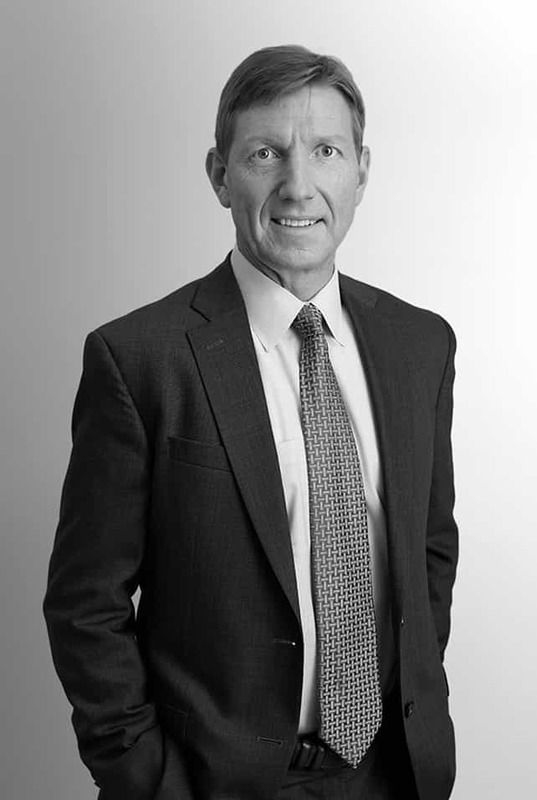 Prior to joining Cerberus, Mr. Henneman was a Managing Director at GE Capital Corporate Finance, originating leveraged cash flow, asset-based and unitranche financings to middle market companies across a variety of industries. Prior to working over 19 years at GE Capital and related companies, Mr. Henneman was a Senior Corporate Auditor/Analyst for over four years at the following companies; Chesterton Blumenauer Binswanger from 1995 to 1996, Lashner, Rush & Associates from 1994 to 1995, and The Sherwin-Williams Company from 1992 to 1994. Mr. Henneman is a graduate of The Pennsylvania State University, where he also received his MBA.